I can sense the hordes of angry pinstripers gathering their torches and pitchforks now. They are marching the long road to the Bronx and more specifically, Brian Cashman’s office. Once there they will take him to the town square and have him publicly shamed for his betrayal of Yankee nation, as he has just re-signed Stephen Drew. Any Yankee fan on Twitter won’t have to look far to find the “OMG NOT Stephen Drew” tweets that have been flooding in since the announcement of the signing of Stephen Drew to a one year, $5 million deal. 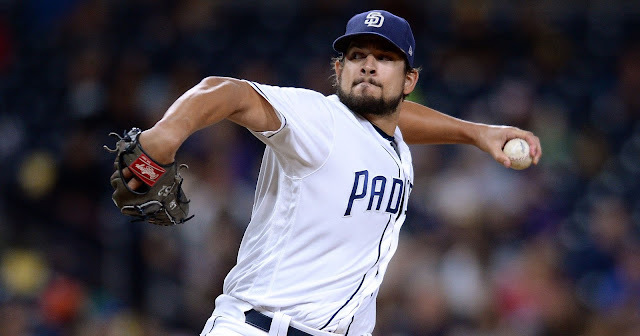 Drew performed pretty poorly after missing the first two months of the year holding out as a result of the qualifying offer penalty attached to him discouraging any suitors from signing him to the contract he was looking for. However, Kendrys Morales, much like Drew, had a solid 2013 before also suffering steep regression following holding out and missing most the year as well. In other words, I think missing spring training and several months of the season had a big impact on these guys and given the chance to start fresh in spring they should enjoy bounce back years. Even if he doesn’t there are plenty of reasons that this Stephen Drew signing is a great one and in the end is low risk/high reward, win/win, or whatever you would like to call it and I will be breaking it down below. First, let’s talk about Drew himself. I won’t sugar coat it, last year was pretty horrible for Drew. He hit for a .150 AVG. and a -0.6 WAR which is clearly pretty horrendous, but again keep in mind he missed quite a bit of crucial time which really hurt his performance. In 2013 he was a pretty solid player hitting .253 with 13 HR, 67 RBIs, and a 3.1 WAR. Keep in mind he had a full spring training and only missed time during the season for injury. In fact this isn’t the only year Drew has turned in a good season and has had several 2.9+ WAR and 10+ HR seasons. Simply put, Stephen Drew isn’t Derek Jeter or Robinson Cano, but has a real chance to be a bounce back steal and be solid shortstop/second baseman for the low and manageable price of only $5 million. In fact River Ave Blues reports the Drew Contract accounts for less than 2% of the Yankees entire payroll. If things go wrong, the Yankees can easily cut ties and DFA him much like they did Brian Roberts the past season. However, I think with a full spring training and playing in Yankee Stadium, Drew has a real chance to surprise people and put up one of the best seasons of his career playing for the Yankees. With his addition, Drew will most likely be guaranteed a starting role. The result? It appears Refsnyder and/or Pirela will become trade bait or at the very least won’t be starting. I’m not in the majority on this one, but I personally prefer it this way. In a previous article I highlighted some legitimate concerns about Rob Refsynder and fear he might end up a bust for the Yankees. After all, aside from Brett Gardner, name one Yankee hitting prospect that’s turned out well in the bigs since Robinson Cano. I do like Jose Pirela who has played well in the majors even if it has been limited time, but Drew still may be the better option as far as this year goes. Thus, my first thought was that both Refsynder and Pirela are likely now trade bait to help improve the team elsewhere, but let’s remember Stephen Drew is more suited as a shortstop and would likely be more comfortable there. However, most teams have begun labeling Drew as a second basemen. This is where the Yankees offseason moves are finally started to make sense to me. Until then the Yankee moves to acquire guys such as Didi Gregorius and Nathan Eovaldi for guys like Shane Greene and Martin Prado seemed brainless at best. 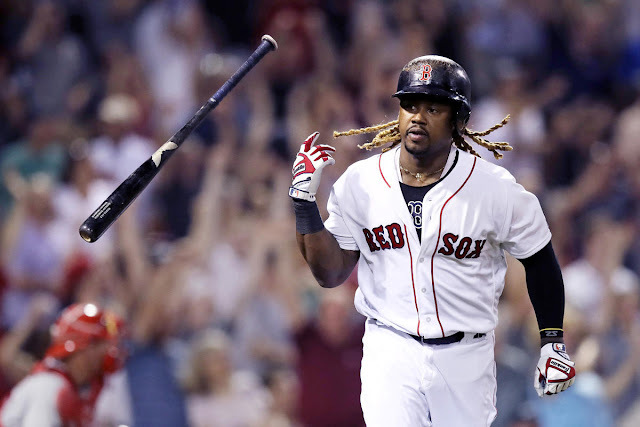 As I’ve detailed in previous articles, we gave up quite a bit for young players, but these young players are actually reclamation projects and haven’t exactly enjoyed any sustained amount of major league success. This is especially true in the case of Didi Gregorius who was well below league average offensively and defensively last year, yet the Yankees claim he will be the opening day starter at shortstop. This was puzzling to me that we would place such an inept player in such a vital role in New York for a crucial bounce back season. It was then brought to my attention that the Philadelphia Phillies have had serious interest in Gregorius and it all clicked. The Yankees have been trading for and have acquired quite a pile of ‘prospects’ this offseason and this could all be in an effort to make a trade these guys to fill a big hole on the team, preferably starting pitching. 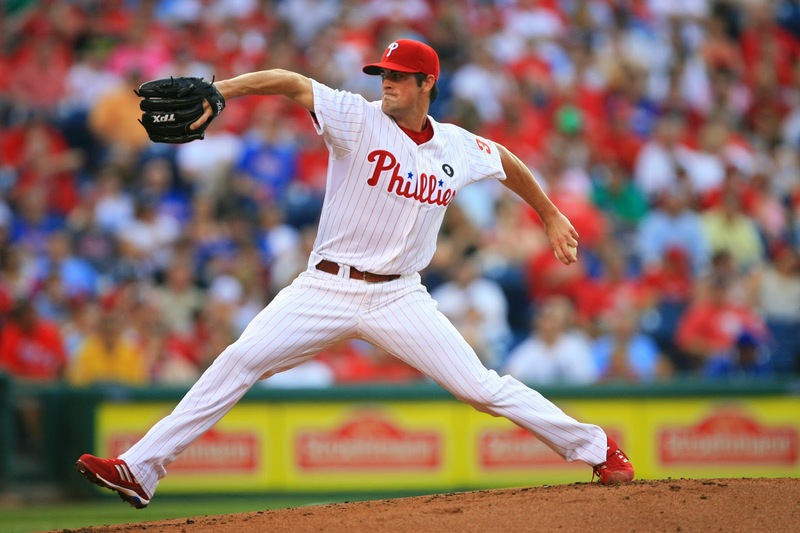 Well, everyone knows the Phillies are looking to move Cole Hamels. In addition to their previous interest in Cole Hamels, the Phillies just traded Jimmy Rollins and now need a starting shortstop. Starting to see it now? All offseason long I’ve written the Yankees surely can’t think the current rotation will help them compete and that improvement is needed to even stand a chance this year. This could be hem doing just that. Cole Hamels hasn’t exactly been Max Scherzer the last few years but he sported a 2.41 ERA last year with ERA+ of 151. In other words, he was ace caliber. I personally prefer signing Max Scherzer as we will cost nothing more than money and a draft pick but it allows the Yankees keep the prospects they would have to give up for Hamels, but if Mad Max isn’t a serious consideration then by all means we should pull the trigger on Hamels. A reasonable deal for both sides would look something like Gregorius, Eovaldi, Gary Sanchez, and one other C+/B- prospect for Hamels and some money towards paying his contract. This is more than fair considering the Rays got far less in the David Price trade. The Phillies have a weakness at SS, C, and in their rotation and these would be good guys to sell high on for a proven ace in Hamels. I don’t think we would miss any of those guys we give up; so long as Aaron Judge, Greg Bird, and Luis Severino stay, I’m happy. 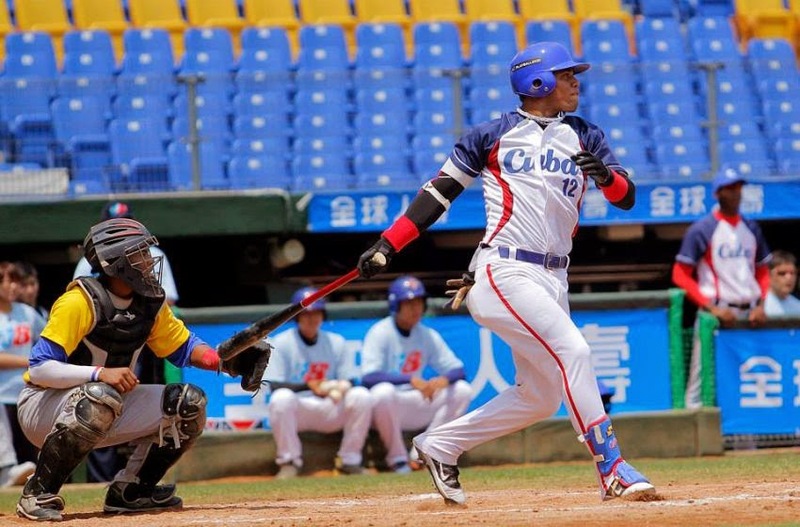 When you consider the Yankees are the favorite to land Cuban super prospect Yoan Moncada, I think you can afford to give a few high risk, high reward guys like those listed away without any ill effect on the farm system. 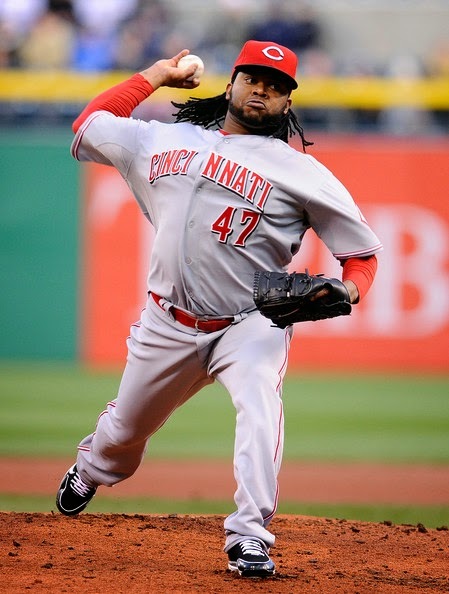 Also, for what it’s worth, I read speculation that the Yankees could make a move for the Cincinnati Red Johnny Cueto before the season starts. Cueto has been outstanding and I would love him on the team, I’m just not sure what I think about giving up prospects for a guy with only one year left on his contract. If he’s open to an extension, go for it. If not, I say pass. Keep in mind the article was about “Bold Predictions” so take this one with a grain of salt. I would say the chances of it happening are less than 5%. All offseason long I’ve tried telling fell Yankee masses you should not believe what Yankee management says to the media. Here’s the thing about the media and it’s not just limited to sports: Their primary goal is for hits, reads, ratings, etc. They will twist words, take things out of context, in some cases plain lie just to get attention for their articles, and thus, very few reporters and members of the media actually do their job as it should be done. Here’s what happens: First he is playing his hand to all other 29 teams in the league who can now move to either prevent him from making planned move or effectively plan to counter said move. More importantly it gives Max Scherzer (err, Scott Boras) immense negotiation leverage seeing as they would know how badly Cashman wants to sign him. This is why you’ve heard lines like “Chase Headley is out of our price range” (they signed him) and “the second base job will go to Rob Refsynder or Jose Pirela and Didi Gregorius will play short” (Stephen Drew will in all likelihood be playing one of those positions). We’ve also heard the line in which Cashman said Yankee fans shouldn’t expect to see Max Scherzer in pinstripes. Well, the Yankees also denied involvement on Mark Teixeira in the 2008 offseason and where is he playing now? No other teams have been linked as interested in Scherzer or have a place in the rotation and money needed to sign him. 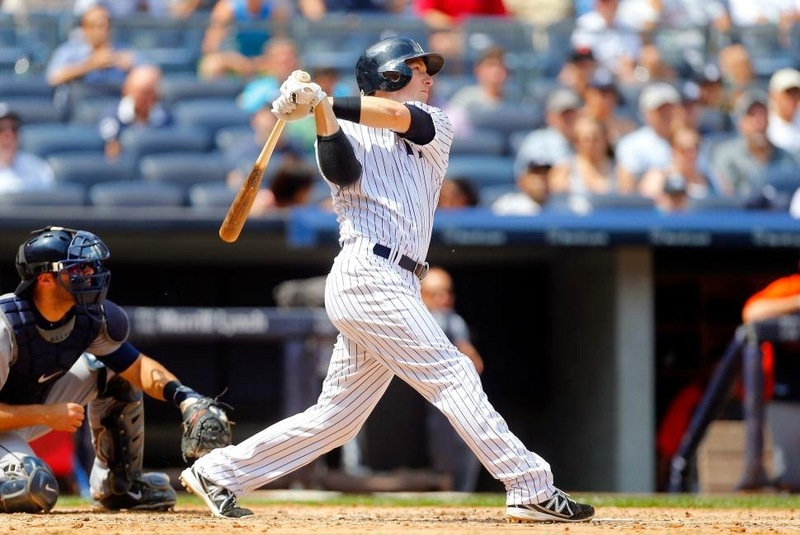 The Yankees make perfect sense as they have the best combination of need and finances. If nothing else, the Yankees have a shot simply based on no other interest in the ex Cy Young winner. Heed my words. What the team says publically means nothing. In conclusion, the Stephen Drew signing is pretty much a win-win all the way around. If he plays well, great. He will be a bargain at only $5 million on the year. If he doesn’t perform, $5 million can easily be eaten for him to go away and give the two young 2B options a chance. Additionally, this could be the beginning of some big and much needed moves to improve the team via the trade market for a guy like Hamels which would be a huge boost for what is quite a shaky roster heading into a much improved AL East. And like I said, this should be proof the team has no reason to be honest with the media and has quite the track record for doing so, for good reason. Expect the unexpected. This is baseball. Anything can happen and it’s been pretty enjoyable to watch so far. 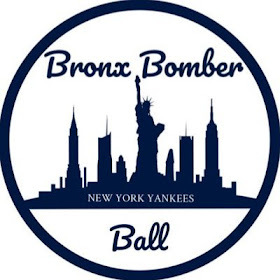 Stay tuned fellow Yankee fans as I get the feeling some big moves are on the horizon and we will be here at the Bronx Bomber Blogger to keep you updated and give analysis on all moves that occur as the Yankees make an effort to move towards championship number 28.